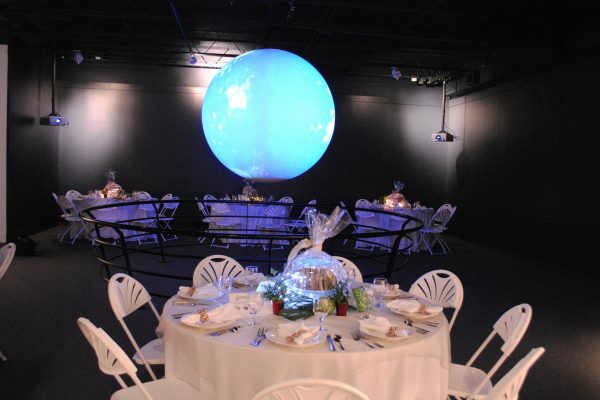 The Museum of Arts and Sciences provides an array of beautiful spaces—exhibition halls, a spacious auditorium, satellite classroom, and more—that inspire and are ideal for hosting a truly memorable event. 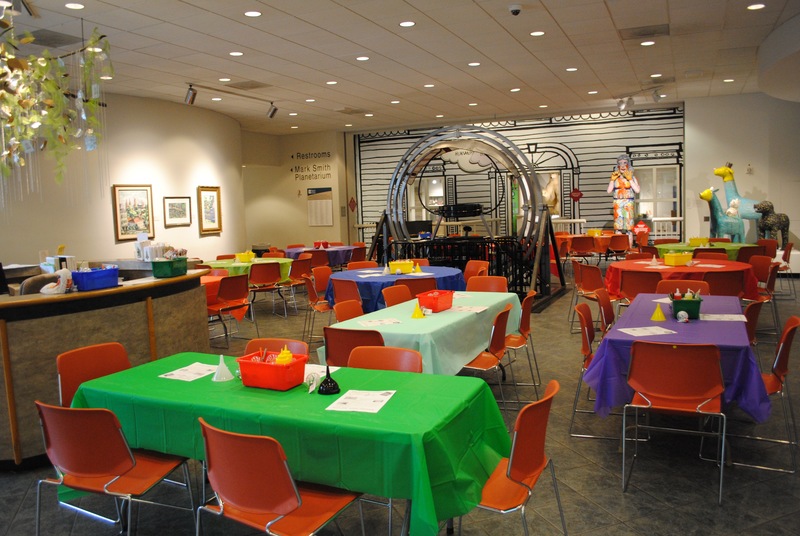 With its full-time support staff to plan and execute your event, the Museum is the perfect place for birthday parties, celebrations, special events, and meetings. -Simplicity… No need for complicated decorations! The Museum is only available for rent after normal operating hours. Rentals range from one area—Lobby, Satellite Conference Room, Auditorium, Planetarium, or Discovery House—to the complete facility. 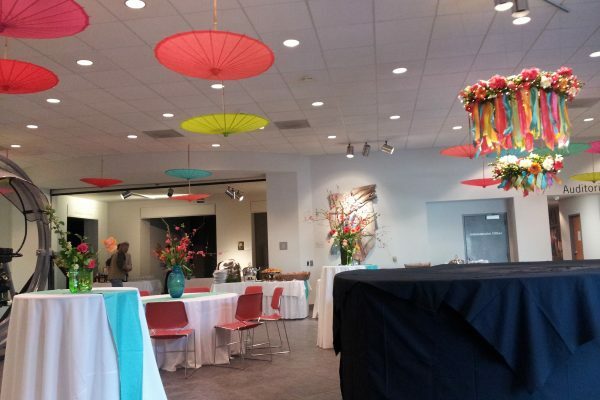 Booking a rental and hosting an event at the Museum of Arts and Sciences is easy. The Museum’s Events staff can help you through the rental and event planning process, keeping the focus on what will make your gathering a success.